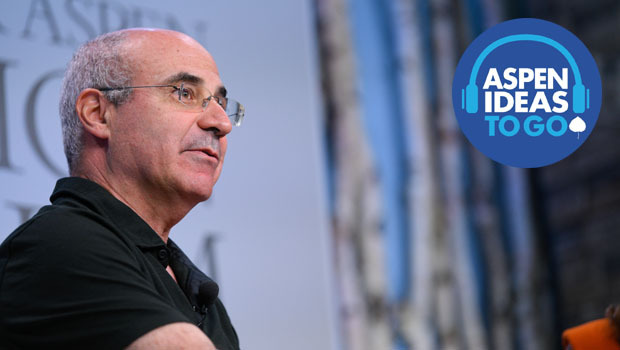 Bill Browder speaks with Suzanne Malveaux on July 27, shortly after Russian President Vladimir Putin singled out Browder at a press conference with President Trump in Helsinki. 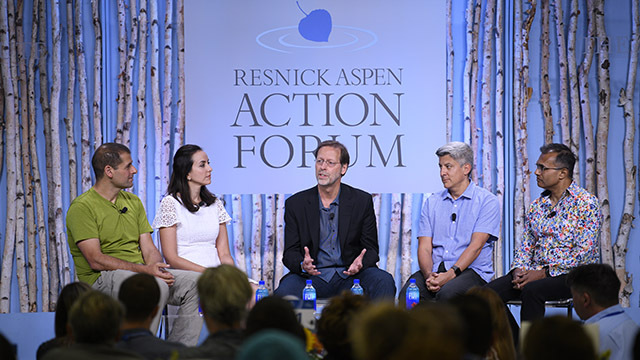 The Henry Crown fellow spoke at this year's Resnick Aspen Action Forum. 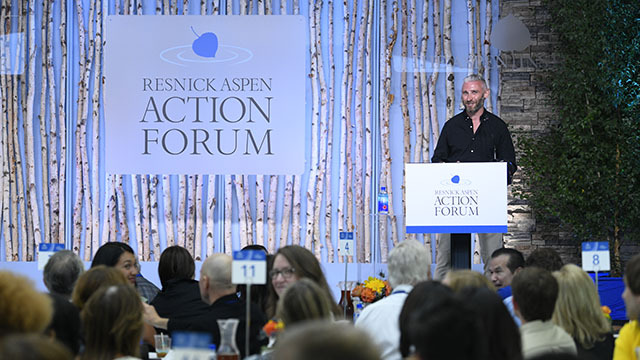 He spoke at the closing session of the Resnick Aspen Action Forum. Let go of your pride, speak the truth, and do the right thing, even when it is difficult. 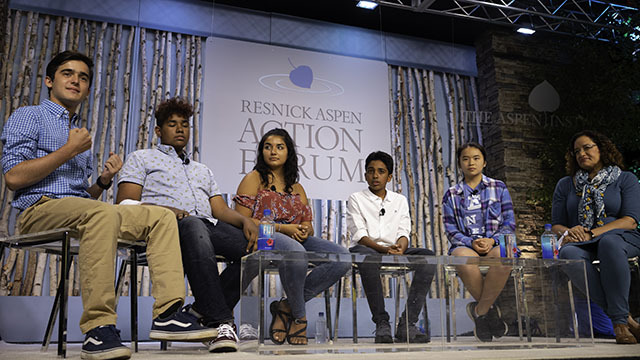 Panelists at the 2018 Action Forum discussed fear, humility, and courage in the face of adversity. 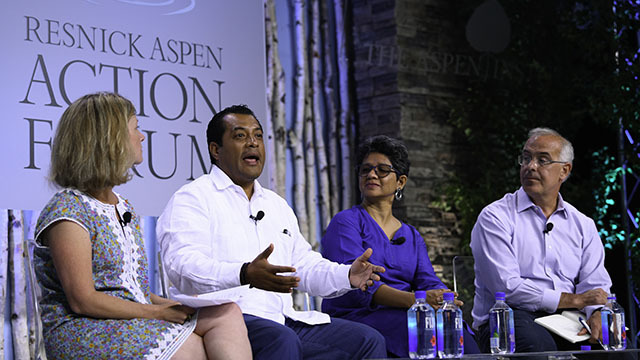 The McNulty Prize awards individuals who have effectively leveraged their expertise to create meaningful change across the world. 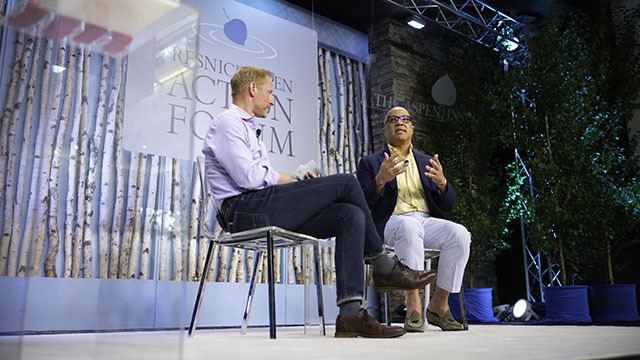 What are the most important values for leaders to have as society navigates the current inflection point?